Thanks to Abel, I have come to know that my blog-kinda-thing is now blocked in Ethiopia. Yes, my blog is now competent enough to become a potential trait J. 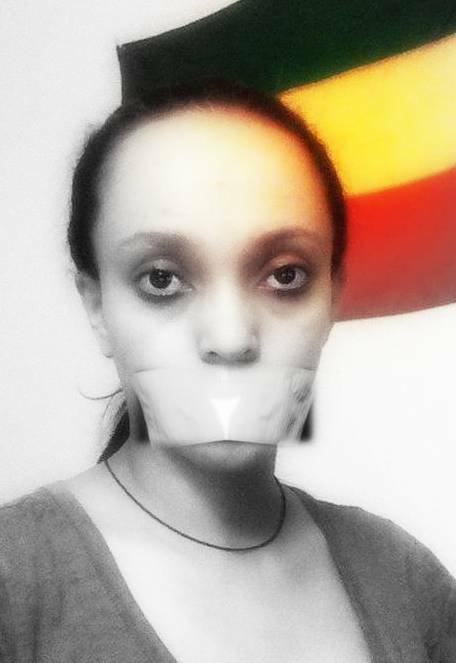 Most of my friends suspected that it is because of my tweets on #AJStream's yesterday show on the silenced freedom of speech in Ethiopia and the schemes used by the government to control everything. Well I have collected my tweets, just for the record. See for yourself and tell me “yemeTenal weyes AyemeTenem” to be considered a threat. "I can't write, comment, navigate to group page and browse. Raila-Meles IT experts are working hard in order to break into my account and disrupt it. I am using public domain and they are monitoring everything in public domain by extorting the owners. They have all the means and materials to do whatever they want to do." @YeEthiopiaLej @meetabel @AJStream @AJEnglish no surprise that is the Telecom we know. @meetabel #AJStream will soon be criminalized ,@AJStream has repeatedly tried to get the gov rep on today's show. @Anteneh73 fair to who ? I really want to know who you are referring to. #AJStream is going to host a show about the draft law that criminalized VOIP which Shimeles Kemal outright denied two days ago. Ok so there is no work around to make an internet call without violating the new law or is there ? An anecdote from a facebook friend : A dialogue between a mother and her son who is eager to see his dads face on skype. Honestly it is a true picture of the ridiculousness of the new law. ዳጊ፡ ታዲያ ስካይፒውንም ያስከፍሉና ለምን ይከለክሉናል? 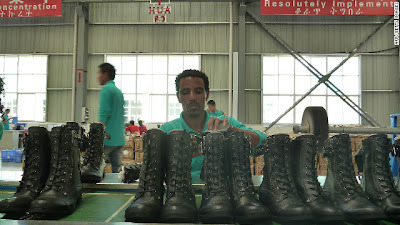 ዳጊ፡ ታዲያ ሌላ ሰው ሠርቶ በነፃ ከፈቀደልን እነሱ ምን አገባቸው? The Ethiopian government is forcibly displacing indigenous pastoral communities in Ethiopia’s Lower Omo valley without adequate consultation or compensation to make way for state-run sugar plantations, Human Rights Watch said in a report released today.